This article originally appeared on Hearing Direct. 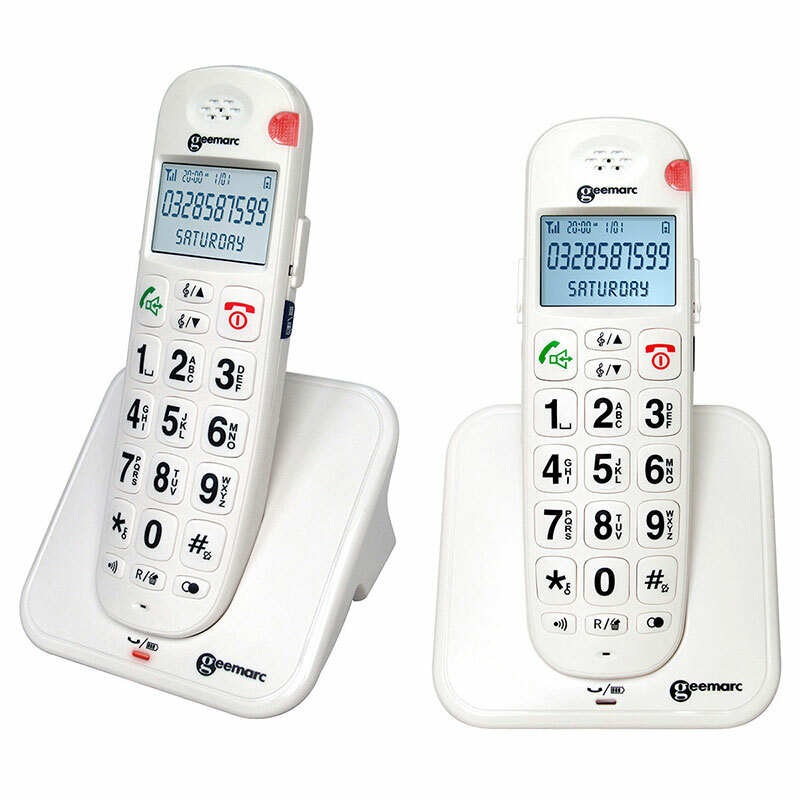 Amplified phones for seniors are designed with ease-of-use in mind. They also provide the added benefits of visual and audio aids to assist those with visual or hearing impairments. 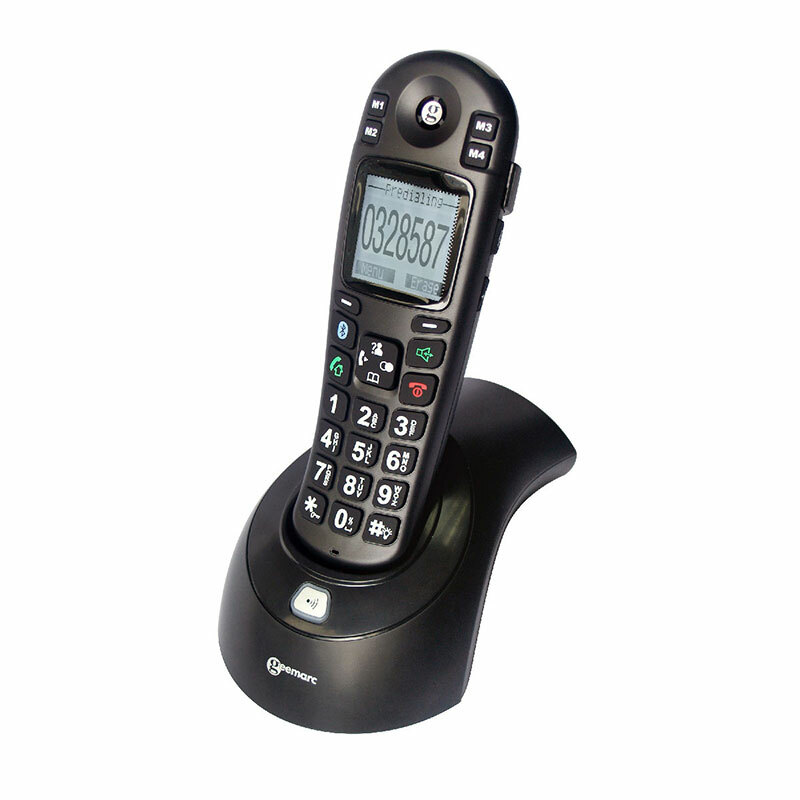 At Sarabec, you will find a selection of amplified phones dedicated to improving communication for seniors. Why Choose User-Friendly Phones for Seniors? Unlike standard phones, amplified phones for seniors focus on the most fundamental functions and simple, smart design. Cordless phones offer freedom. You won't be restricted by wires of cables so you will be free to be mobile indoors and out. Many of the phones we supply cater for multiple handsets so you can place phones all around the home so you never miss a call again! Added amplification is also a unique and key element. As we age, our hearing can naturally worsen and it is more common for seniors to experience hearing loss. That's why amplified phones have been so effectively produced. Phones for seniors are simple. Phones for seniors are effective. Amplified phones feature the most important telephony aspects. These core functions are focused on the senior and hard of hearing community. They include key elements of standard phones but added features greatly benefit those with visual or hearing impairments, or those after an easily operable telephone. When browsing cordless phones for elderly or seniors, full product descriptions and features are listed. At Sarabec, we retail a number of amplified cordless phones in the UK. Browse a selection of cordless phones for seniors, as well as the hard of hearing or those seeking a simple yet sophisticated telephone. Many cordless models present an affordable communication option and their designs are focused on usability, making them ideal for seniors, with or without hearing or visual impairments. The Geemarc AmpliDECT 400 Bluetooth sees the introduction of Bluetooth connectivity to a phone for use in the home. For those with Bluetooth hearing aids, a direct connection is now possible to this model and for those with a telecoil, this connection option is also available. Bluetooth connection will allow the phone to be held at greater distance from the hearing aid, for example it can be placed on a table and the sound from the phone will be amplified by your hearing aids to you own customised level. 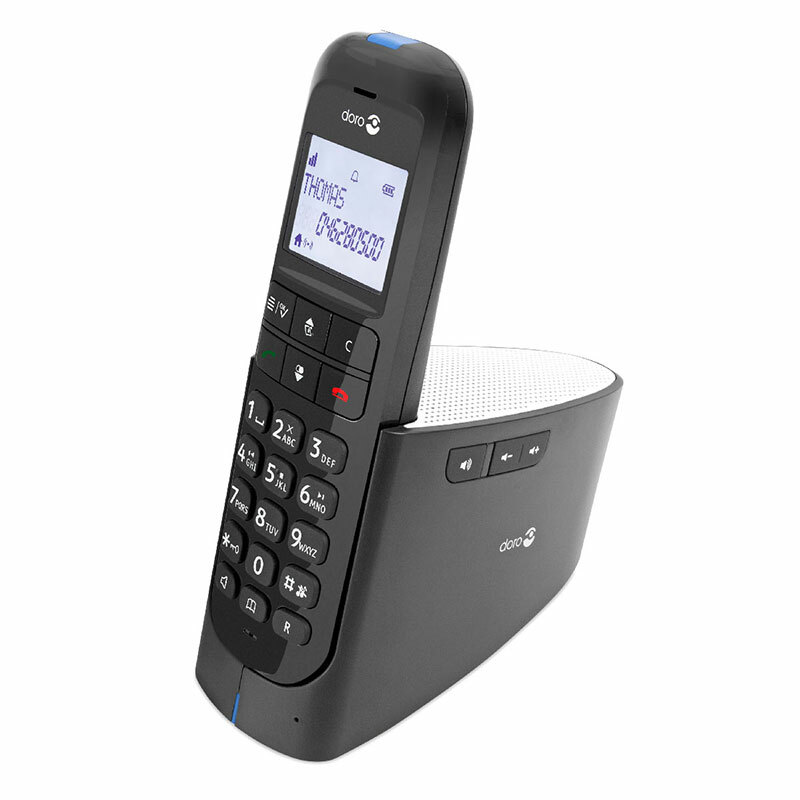 In addition, the AmpliDect 400 is a fully amplified phone that can be used without hearing aids for those that require extra volume on callers voice and ringing volume. It offers up to 30dB voice amplification and adjustable tone control for improved call clarity. Whether you want to use this phone to connect to your hearing aids or to use it without, it will produce one of the loudest and clearest calls on the market today; an ideal replacement for a home phone that even on speakerphone is not quite up to the task any more. The Doro Magna 2005 combines an exceptionally loud receiver, ringer and speakerphone with a stylish design and a built-in answer machine. The speakerphone base allows you to answer calls and dial your three favourite numbers without having to retrieve the handset, perfect for hands free conversations. Additional features include flashing ringer, extra volume boost button, hearing aid compatibility and tone control for clear sound adjustable to your hearing needs. The Geemarc AmpliDECT 260 Twin amplified telephone is a fantastic pair of amplified cordless phones offering high quality, extra loud and distortion free volume. The two AmpliDECT 260 amplified cordless phones come pre-paired, meaning the handsets can be plugged in and used straight from the box rather than having to register and pair them together first. The main base station needs both a power socket and telephone line but the additional handset can be placed anywhere in the house with an electrical power point. The Geemarc AmpliDECT 260 amplified cordless phone is our loudest cordless phone, and we’re very pleased to now offer it as a pair. Incoming voices can be offered up to an extra 50dB amplification. When you compare 50dB to the usual 8-10dB increase available on standard cordless phones, you can understand why the Geemarc AmpliDECT 260 is suitable for those with even severe hearing losses. As with all our amplified phones, the volume level is completely adjustable, so that the Geemarc AmpliDECT 260 can also be used by someone with no hearing loss. A hands-free speakerphone is also available. You can browse our full range of telephone solutions at Sarabec here.